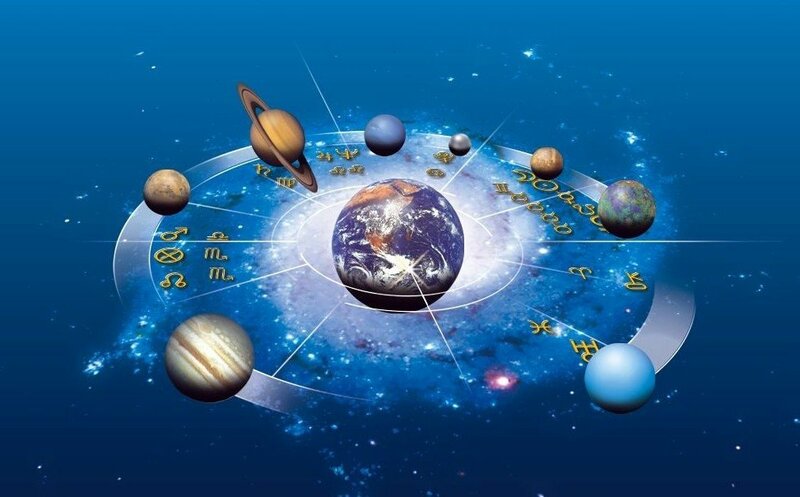 Transits are one of the most popular and used methods when compiling an astrological forecast. Transits are the passage of planets along the natal horoscope points, in "real" time, and they change with the speed of life. But one must take into account the fact that transit itself does not cause serious events, they are activated when other forecasting methods (direction, progression) indicate an event. Basically, the transits describe the dynamics of changes at the physical level, and not on the psychological level. Psychological reasons are hidden behind the progressions and directives. They bear a deep symbolism and are interpreted as circumstances or conditions, as experience or as a development process. If directorates or progressions indicate that something important should happen, then by means of transit it is possible to significantly narrow the time period and more accurately determine the time of its onset.